Actually, it is a huge market to dig into a particular disease. For example, the company had collaborated with Gilead Science, a research-based biopharmaceutical company focused on innovative medicines, in exploring and developing DTP(Direct To Patient) solutions of Hepatitis C.
A maldistribution of human resources and lack of quality medical practitioners is plaguing the Chinese healthcare system, deterring patients from being diagnosed effectively and efficiently. According to the Thirteenth-Five-Year Plan published by Council of State in 2016, China aimed to escalate the number of doctors and assisting physicians serving for every 1000 people to 2.22 in 2015 while the average number of OECD is 3.19. The government has tried to reform Chinese healthcare system in 2009, however, it fails to address the root causes of the wastes and inefficiencies such as a fragmented delivery system and provider incentives to over-provide expensive tests and services. 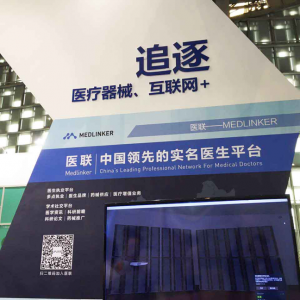 Here comes Medlinker（医联）to address the issues, exploring a suitable platform and one-stop solutions to connect scarce doctors and massive patients in China. Founded in 2014, Chengdu-headquartered Medlinker started in a Hi-tech zone. Their mobile app is initially aimed to connect physicians and build a communication group, just like a WeChat titled as Doctors Daily Discussion and Contacts, where doctors can share their expertise, experiences, and opinions with other elites in the industry, thus providing the community with a continuous source of quality content. Then Medlinker found out that it is possible to connect hospitals from the social network they already built. Finally, Medlinker would be able to serve not only hospitals and patients but also insurers, their service could penetrate into the whole industry chain, from Chronic Disease Management (CDM), medical insurance management and control through the technology of internet and big data. According to CHEN Junsheng（陈俊生）, the general manager of Medlinker, Medlinker bills itself as a smart hospital solutions servicer other than a pure internet hospital. Medlinker could touch both upstream market players including physicians, medical instrument suppliers, the providers of rudimentary health insurance and business insurance and medical big data, and downstream players such as public hospitals, private hospitals and corporates who are in need. Medlinker did take some steps to fulfill the vision. March, Medlinker has poached Li Yue(李悦), vice president of MSD in China region, a leading global healthcare company with a 125-year history, to in charge of medical instrument department. Three months later, Medlinker reached an agreement with Dingdang Kuaiyao（叮当快药），an online-to-offline drug purchasing and delivery platform, to link their services together. The key to the company's business model is simple we can conclude as a housekeeper of hospitals. The company assists hospitals to manage thousands of patients visiting every day, helping them to make appointments for diagnoses and even surgeries, saving their time from waiting in the endless line which is common in China and enabling to pay with the apps. All these features and processes add efficiency and accuracy, which on the treatments sides, things could be more meaningful. By pulling together data from multiple hospitals and each segment in treatments, Medlinker could use these data to analyse and improve their products and even the whole healthcare system in China. It's a big step forward. As the housekeep, Medlinker will never leave their host a set of software to get payments but charge for value-add services from medical institutions and corporations. A large proportion of Medlinker’s target hospitals are private institutions or as we called it unpublic medical institutions. It is not easy to persuade public hospitals to engage in their platform, given the drug proportion (drug revenue/total prescription revenue) in this kind of hospital is more than 30%. Medlinker has little negotiation power in partnerships with public hospitals. Private hospitals, however, which urge for customers to increase revenue, deeply rooted in the platform since its established, becomes their main partners. Another important barrier to entry of Medlinker is the strategy of focusing on one particular disease. Actually, it is a huge market to dig into a particular disease, according to CHENG. For example, the company had collaborated with Gilead Science, a research-based biopharmaceutical company focused on innovative medicines, in exploring and developing DTP(Direct To Patient) solutions of Hepatitis C.
As of July 2018, Medlinker claims the number of verified doctors on its platform is in excess of 500,000, reported by KrAsia. Its services cover 34 provinces in China, and are applied in more than 25,000 hospitals. So far the company has collected over 130,000 cases from its partnered hospitals and institutions, reported by Alltech Aisa. At the same time, the company has become China’s latest unicorn, following a fundraising that values the 4-year-old company at more than USD1 billion. Backers of this fundraising include the likes of CIC Zhongcai, Sequoia Capital, and China Renaissance, with the latter being the exclusive financial advisor. The companion between the company and China Electronics Corporation (CEC), which led Series C round in December 2017, meant to initiate new projects that enhance connectivity between patients with doctors and insurers. 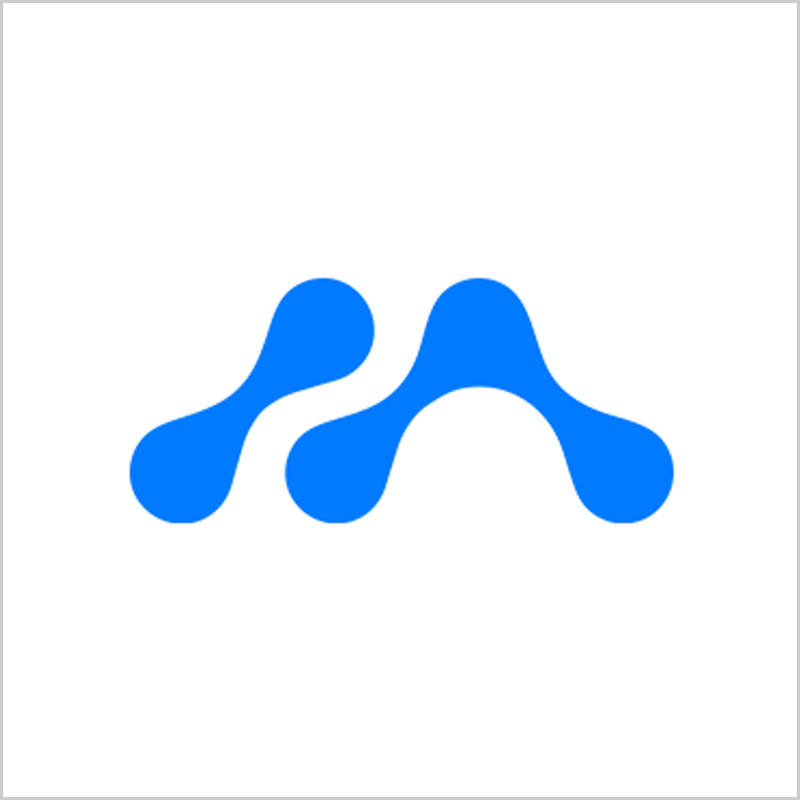 Medical Alliance is a post of physician social service platform. Can Medical Cloud Mitigate China’s Structural Healthcare Problems?